Tibi-what? Tibidabo, of course! 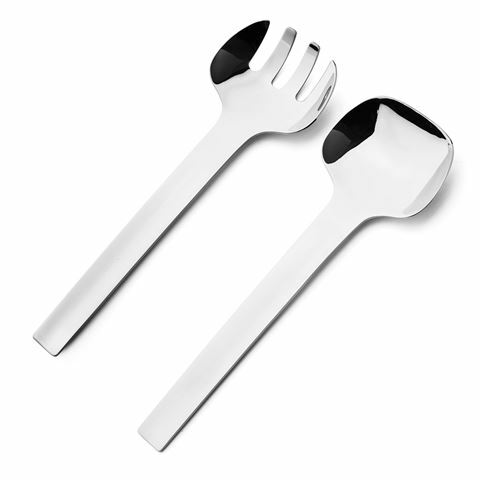 Alessi’s Tibidabo Serving Set will bring meals to life! Its fun, playful shapes are simply perfect for casual dining. Tibidabo might be a bit of a funny name, but this is not your average serving set – it’s so much cooler!